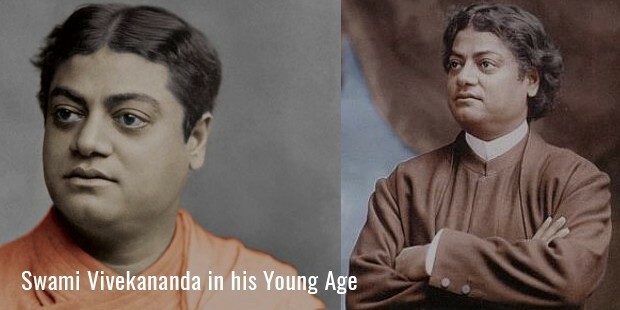 Swami Vivekananda, born Narendra NathDatta born in 1863, was a Hindu monk known for his role in the spiritual enlightenment of the Indian masses. As an influential spiritual leader, he is also credited for bringing the philosophies of Vedanta and Yoga to the western world. As a child Narendra excelled in music, gymnastic and studies. By the time he had graduated from the Scottish Church College (Calcutta University), in West Benegal, he had acquired a vast knowledge of western philosophy and history. Never afraid to speak his mind, Narendra was a natural leader. He had a passion for education and rational discourse, and loved to help people. As a student of philosophy, questions of God became forefront in his mind. Was there a God? If so, what was He like? What relationship is there between man and God? These questions had lingered from an early age, when he first began questioning the validity of superstitious customs and discrimination based on class and religion. Doubts regarding the existence of God lead him to BrahmoSamaj, an important religious movement of the time. It was during this time when Narendra came in contact with the priest Sri Ramakrishna Pramahans of Dakshineswar. Questioning the priest on whether he had seen God, the great devotee replied "Yes, I have seen God, just as I see you here, only in a more clear sense." Astounded by the words of the priest, and the honesty in his voice, Narendra set out to test the priest’s authenticity. One day Narendra hid a single rupee under his pillow. When Sri Ramakrishna entered the room and stretched himself on the cot, he immediately jumped up as if bitten by a scorpion. When he shook the mattress, the rupee coin fell out and the culprit was discovered. 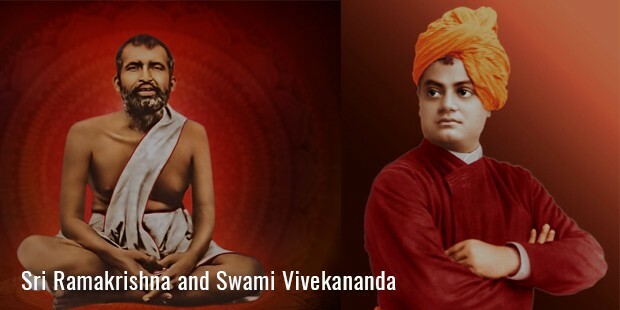 However the reaction was enough for Narendra to accept Sri Ramakrishna as his guru. Five years of training took place on the topic of philosophy and non-dualism.He practiced that all living beings were an embodiment of the divine self. As a result of this facet, he established that service to God could be rendered by service to mankind. The unfortunate death of Sri Ramakrishna in 1886 appointed Narendra as his successor, and he set upon a journey across India to share his knowledge. 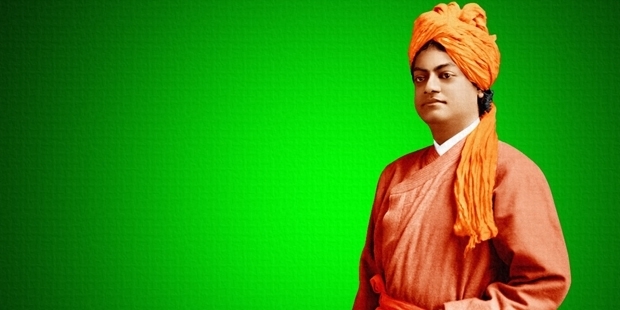 During his travels he acquired the name Swami Vivekananda. He stayed at king's palaces, as well as at the huts of the poor, and observed the imbalance of society in the name of caste. Upon reaching the south most point of the Indian Subcontinent on December 24, 1892, he meditated on a lone rock for three days. This rock is still a popular memorial and a major tourist destination. 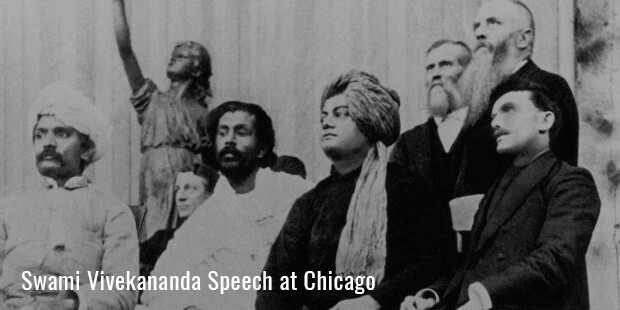 In 1893, Vivekananda went to America and was invited to attend the Conference of World Religions in Chicago. A man of eloquent rhetoric, he quickly began to win the hearts of his American audience. He spoke with spontaneous ease on history, sociology, philosophy and religion with a new cultural perspective. 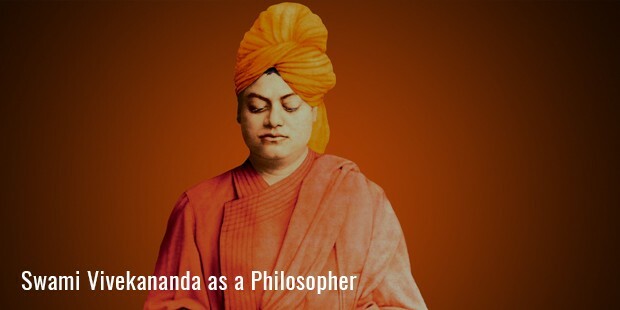 He conducted hundreds of public and private lectures and classes across the United States, England and Europe, distributing of the tenets of Hindu philosophy. For his noble service, in India Vivekananda is regarded as a patriotic saint and his birthday is celebrated as the National Youth Day.